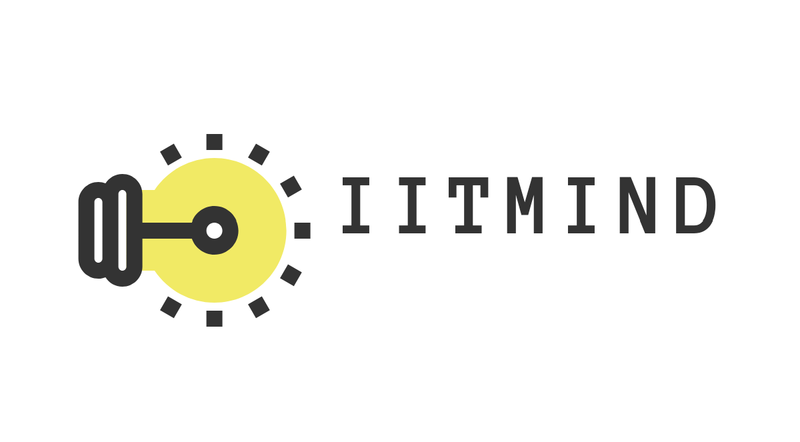 Hi friends, i welcome you all to our blog Best iitjee preparation books. 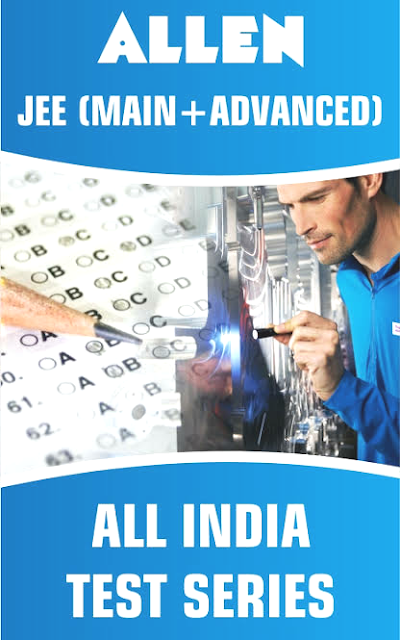 After posting "FIITJEE AITS TEST SERIES", I got a lot of mails for "ALLEN TEST SERIES FOR JEE MAINS & ADVANCED" so in this post i am posting a file of "ALLEN TEST PAPERS OF JEE". • COMPLETE SOLUTIONS WITH ANSWER KEYS. * A small request to all the readers, please share the blog among your friends as much as possible and be a helping hand. 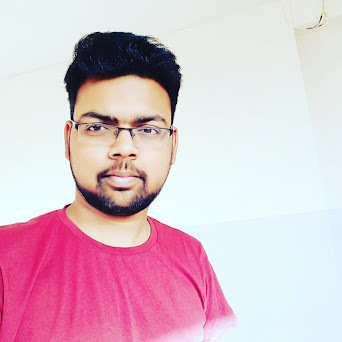 And if you too have any kind of study material related to JEE or Engineering field and want to share it globally with the other readers, then please contact me via contact box or email directly. Thanks for sharing the post. I was looking for it. Thanks Sachin sir for helping us (JEE ASPIRANTS) by posting this allen series.